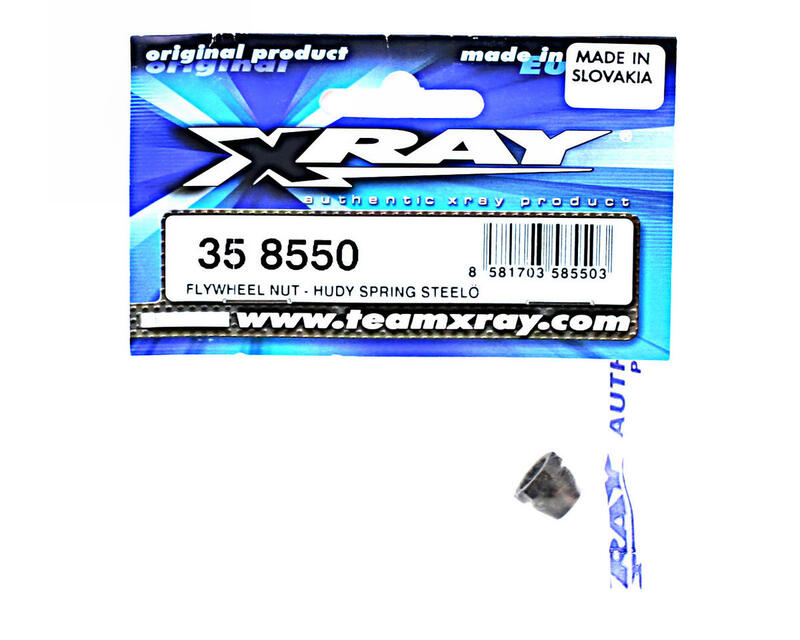 This is a replacement tough steel nut for the Xray XB8R 1/8th scale off road buggy. 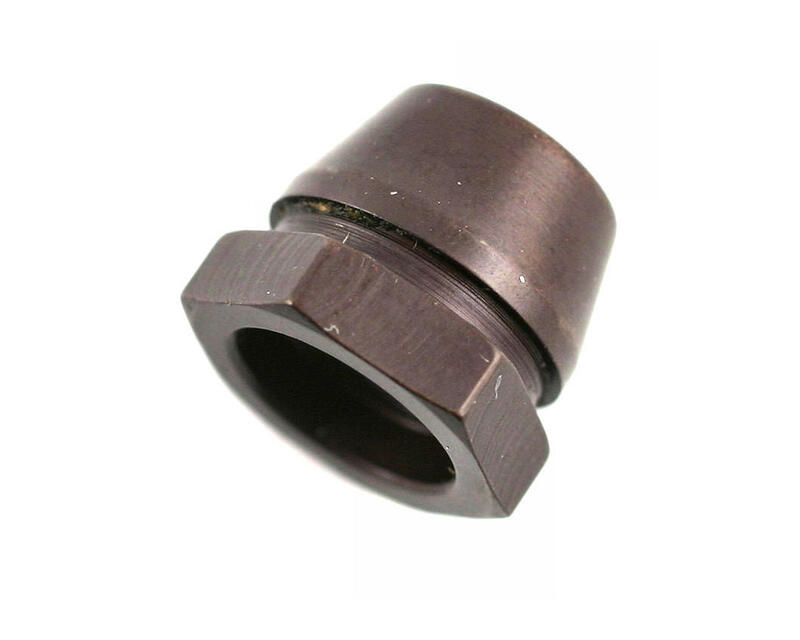 This nut is used for securing flywheel to engine crankshaft. Made from famous HUDY Spring Steel™.